Summer is right around the corner, and if you’re excited as we are then you’ll be looking forward to long summer nights, warm sun against skin and adventures that lie ahead. 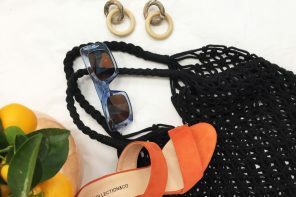 In preparation for the best summer of our lives so far, we’ve created a list of the hottest sunglasses this summer that you need to get your hands on. 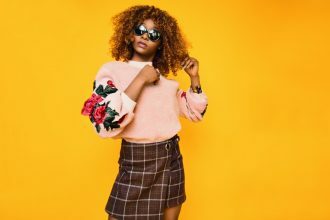 Sunglasses are the must-have accessory of the summer because it not only is good for eye health and protection, but instantly makes any outfit look cooler. It’s also good at hiding those under eye circles or days when you’re a little bit hungover/under the weather. So versatile! Check out below to see the range. What’s your favourite style? 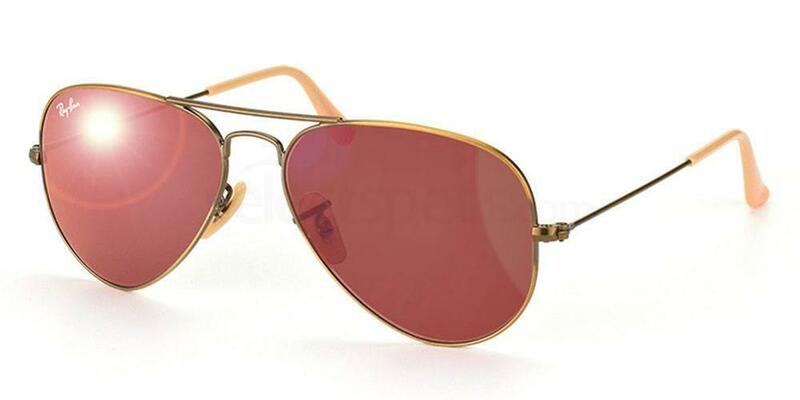 Aviators are a timeless classic. They’re probably most famous from the film Top Gun, but even thought the film was released quite some time ago, it hasn’t lost it popularity at all. 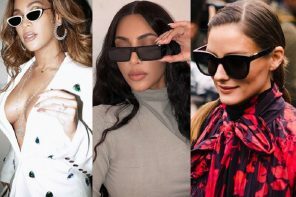 A firm popular with celebrities, this sunglasses style are worth the splurge because they won’t go out of fashion. This pair by Ray-Ban are simply perfect. Adding a coloured lens makes the glasses a little bit more unique than your standard pair. Perfect for trendsetters. My hair looks extra blonde in this pic for some reason but I'm kinda into it. 💁🏼 should I get pastel pink tips on my hurr next time? Cat Eye is a style that makes you instantly classy. The frame suits pretty much any face shape. There are so many different styles of Cat Eye sunglasses. Some with thick rims, some with thin rims, different colours, and different arm designs. You’re bound to find a pair of frame that will suit your individual style. Fendi have created the most beautiful pair. The colouring in the top corners adds a unique touch to the sunglasses. They also come in four colours so you can choose one that makes you feel fab. Do you remember a few years ago when the Wayfarer and Clubmaster were worn by every teen celebrity out there? The must have pair of 2012. However, they’re still in fashion, so if you bought a pair then, you have invested well. 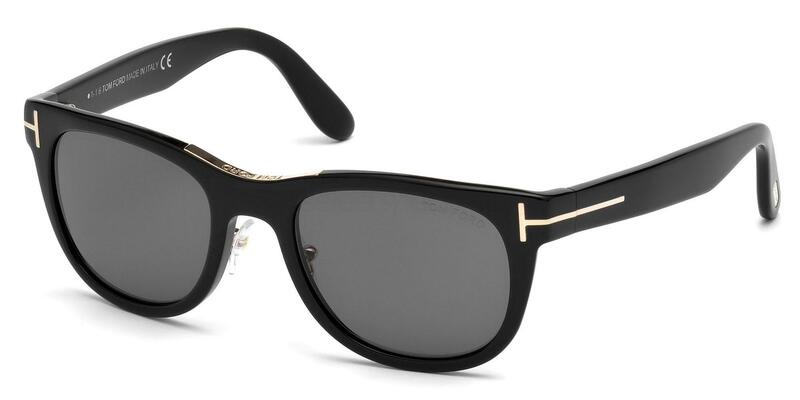 Otherwise, if you’re looking for a pair, why not have a look at this number by Tom Ford? The gold detailing makes it standout to the others on the market. This style of eyewear is one that will never go out of fashion. 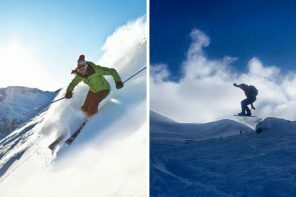 With different colours and lens sizes, you’re sure to find one that is just right for you. 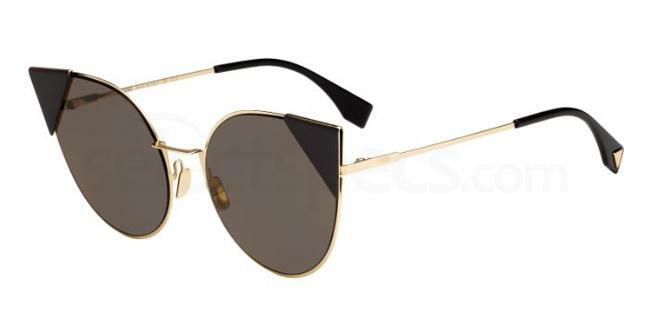 In the last year, round shaped sunglasses have bursted onto the scene. As you can see, they’re very popular amongst bloggers such as Poppy Deyes. 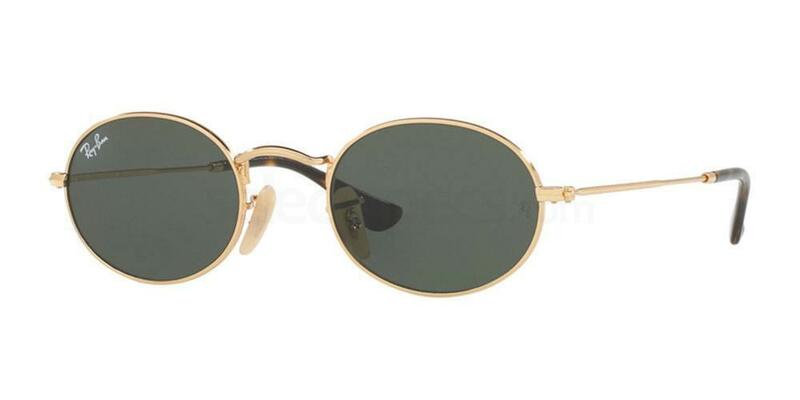 These glasses bring a retro, sorta 60’s/John Lennon style feel to an outfit. The lens is much smaller than your average pair of sunglasses which is why these are so unique. We wouldn’t be surprised if you pick up every single colour in the range because they’re just so pretty. 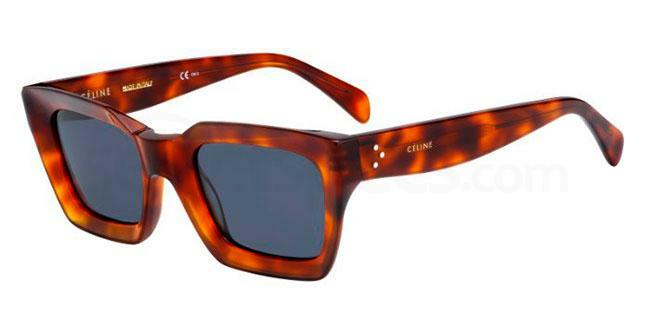 If you’re one who likes to be a bit more bold with your fashion choices then these pair by Celine are perfect for you. The Square, blunt style adds something different to an outfit, whilst this colour choice in particular, tortoise, is one that is a favourite! Looking forward to summer? Why not check out our tips for Flawless Summer Skin?